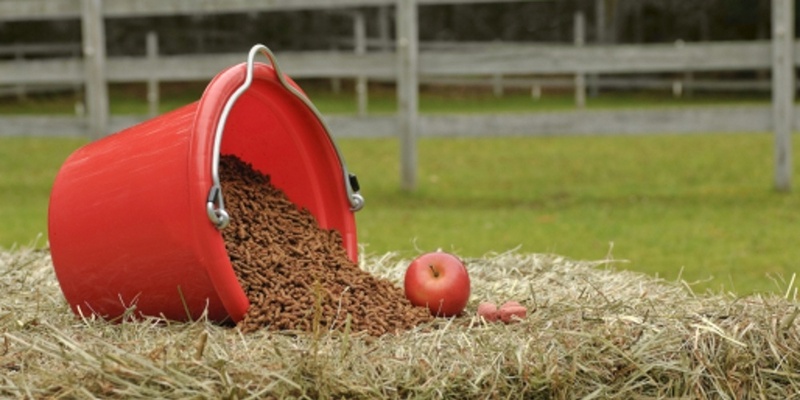 Here at Mickley Stud and our associated yards, we use the highest quality feedstuffs and bedding. Nutrition isn’t just about the energy required to train and race your thoroughbred, it is hugely important in the physical development of young horses. They obviously need to have the optimum blend of nutrients to give them energy to run, play, and train, but their diet can also affect the development of their skeletal structure, so it is essential to ensure that young horses receive the right nutritional balance to provide the energy for performance, while at the same time minimising the risk of developmental bone and joint problems. At Mickley Stud we make our own haylage, when the seasons dictate, and have it analysed regularly for nutritional value. If it ever falls short of our standards we buy in quality replacements as and when required. We source top quality oats in bulk, which we then crush and mix with GAIN oat balancer, adding necessary oils and soaked sugar beet. If we cannot obtain oats of an acceptable standard we import from Ireland, 50 tons at a time. We also supplement the horses diet with Stud Cubes, to vary their diet and ensure they receive the required vitamins. For bedding, we mainly use a high quality Barley straw which tends to be very clean and contain minimal dust, which is so important when young foals respiratory systems are developing. We currently use an excellent supplier from the South of England. For the Pre-Training yard and Yearling Preparation we will supply paper or shavings as an alternative to straw, should an individual show a respiratory reaction, or a desire to eat their bedding!